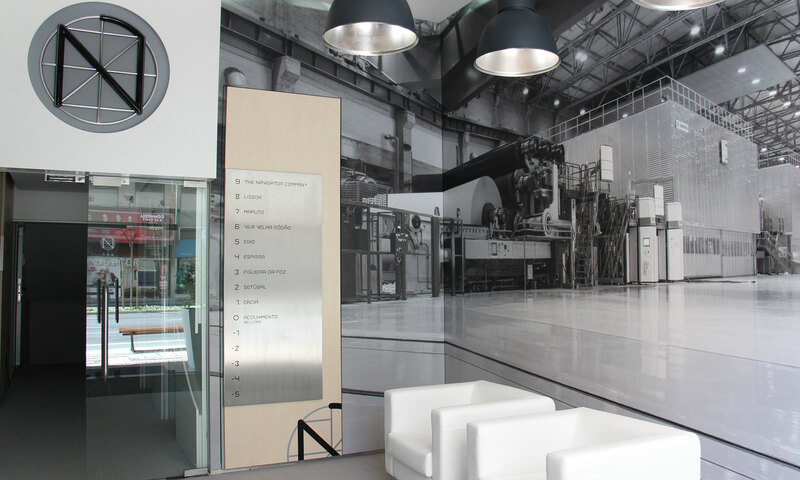 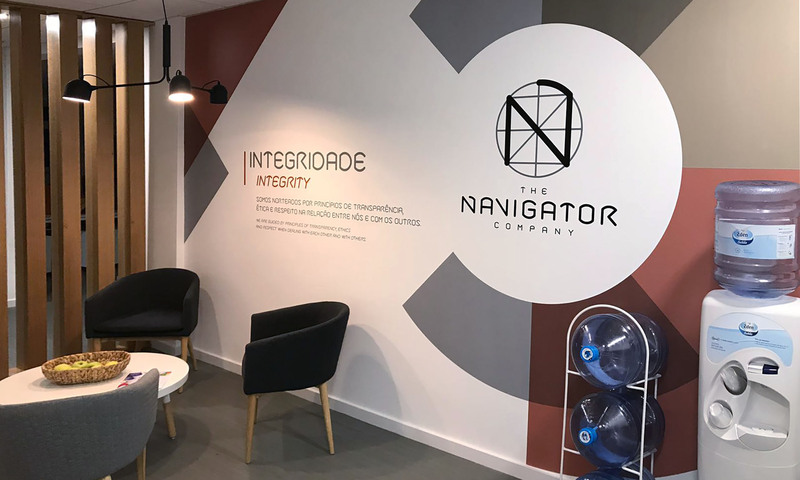 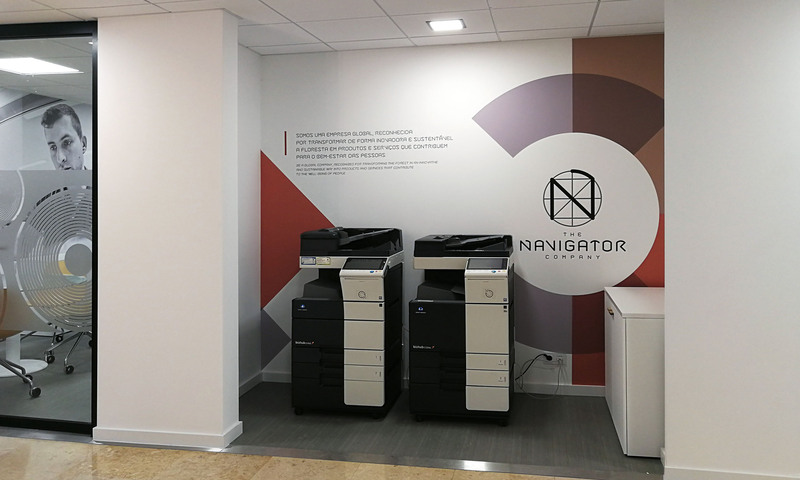 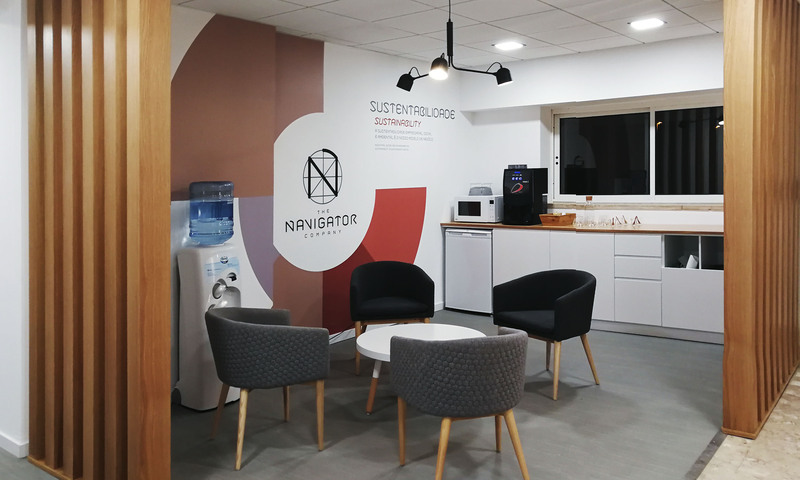 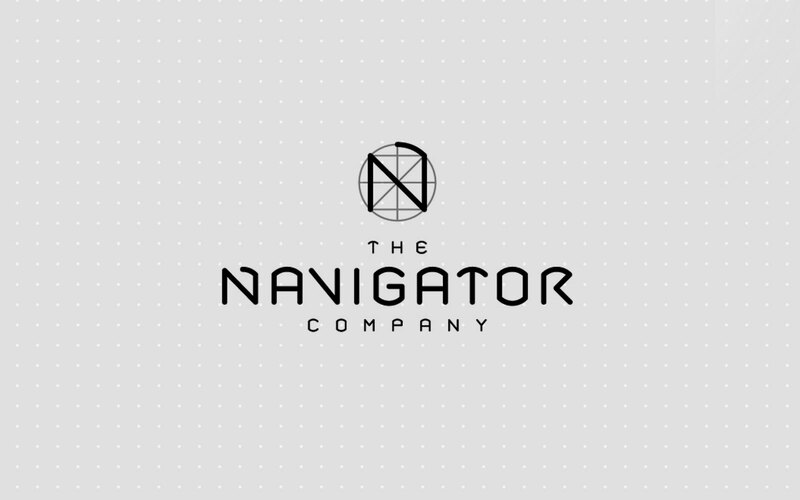 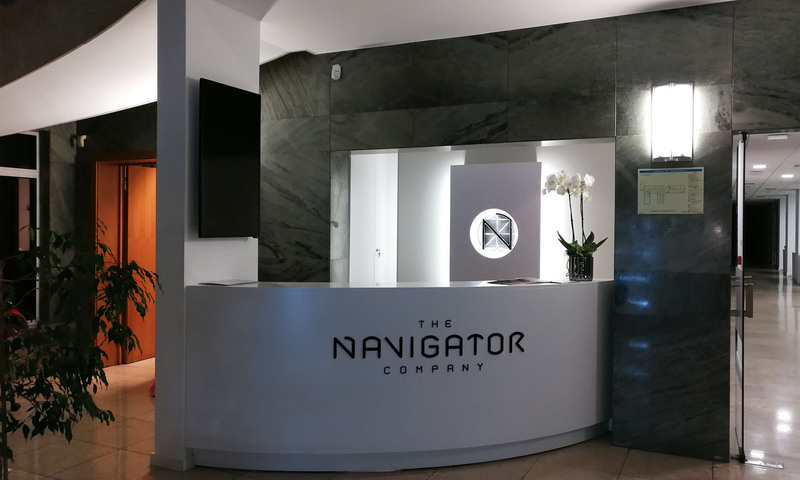 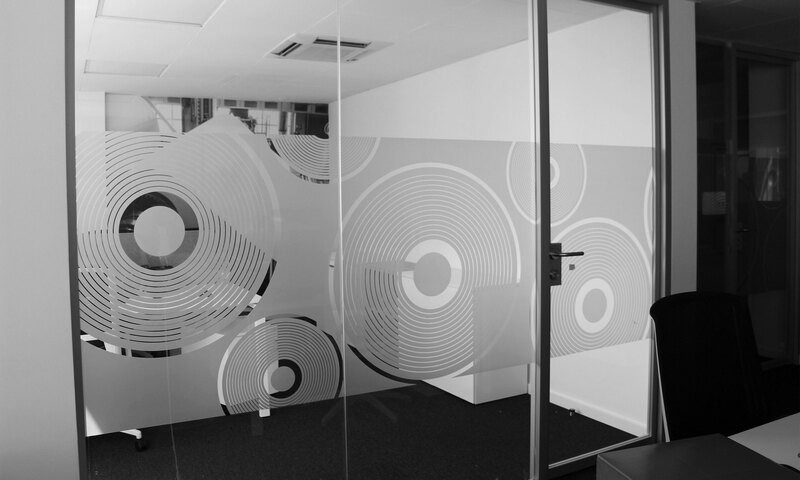 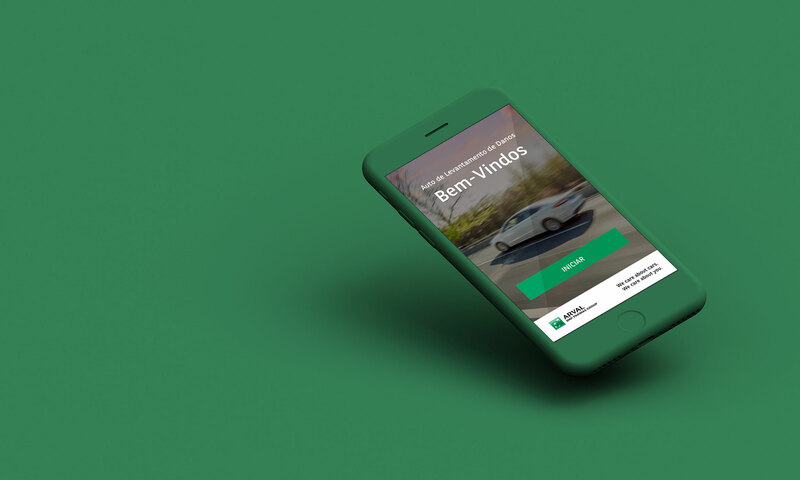 The challenge was to develop the brand communication at the new base of The Navigator Company in Lisbon. 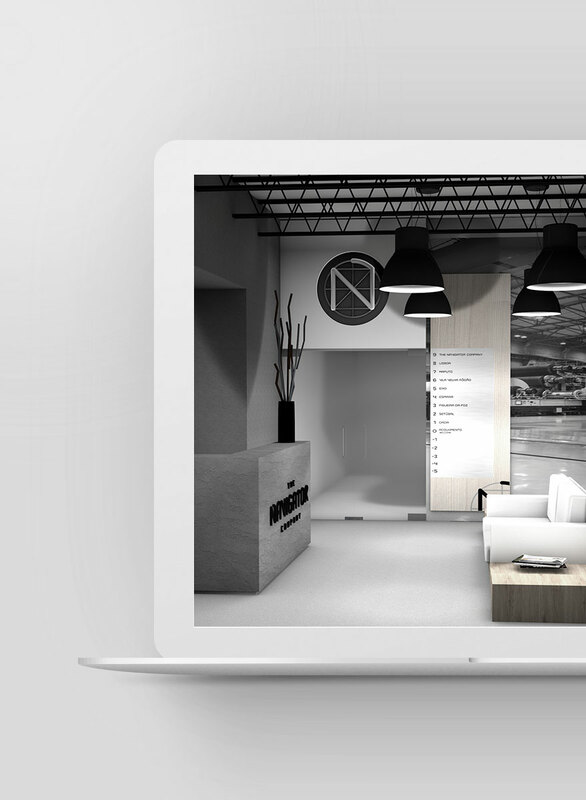 We proposed to reflect the importance of their origin as forest producers through a living building. 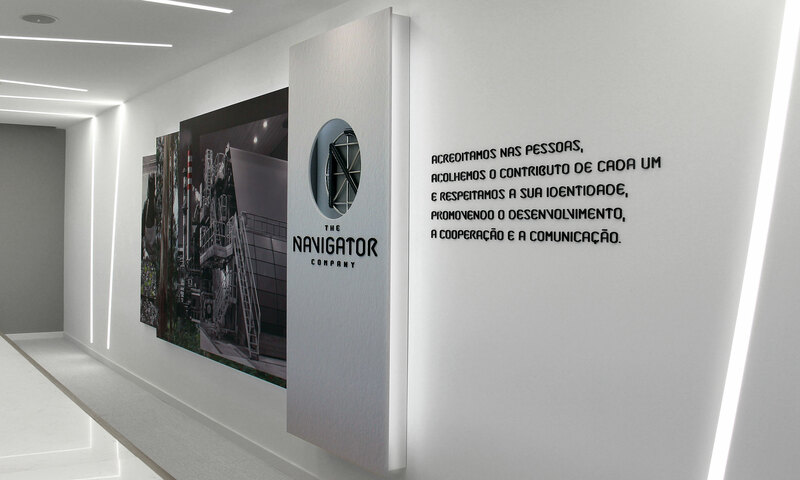 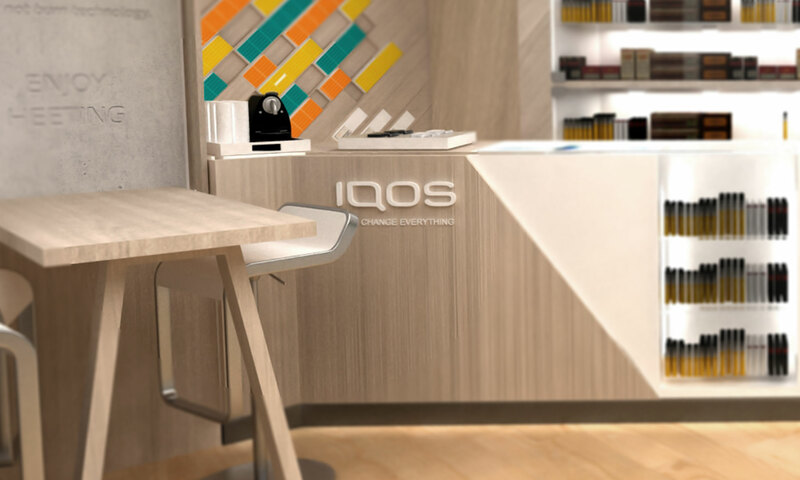 We decided to tell the story and achievements of the company on each floor of the building through a sensory experience that changes over time and follows the business progress and greatness. 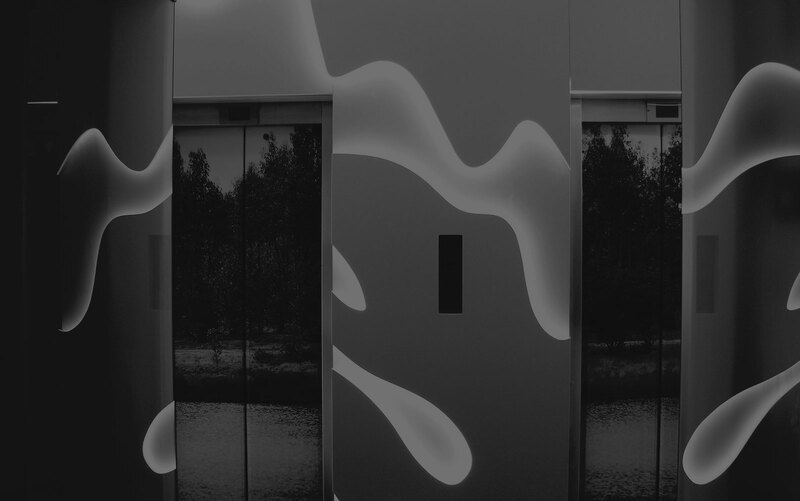 A living building based on biodiversity and sustainability. 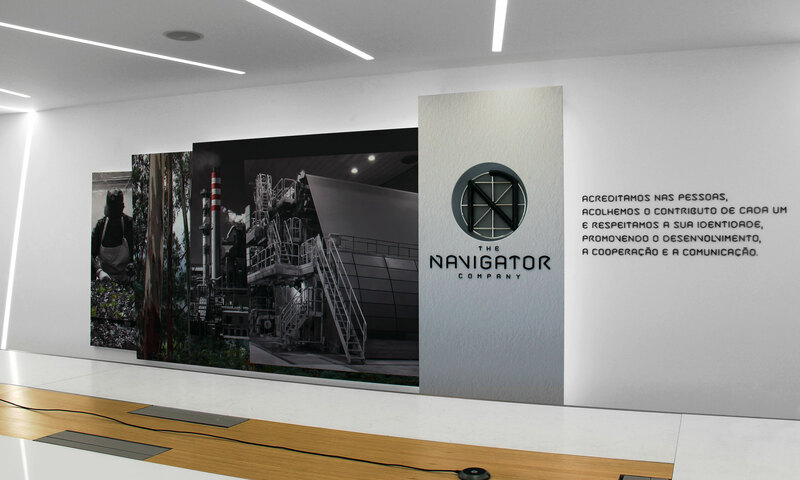 The eucalyptus was the communication backbone, being a figurative medium and starting point for the entire structure and graphics of communication and signage.